HUGE OPPORTUNITY! 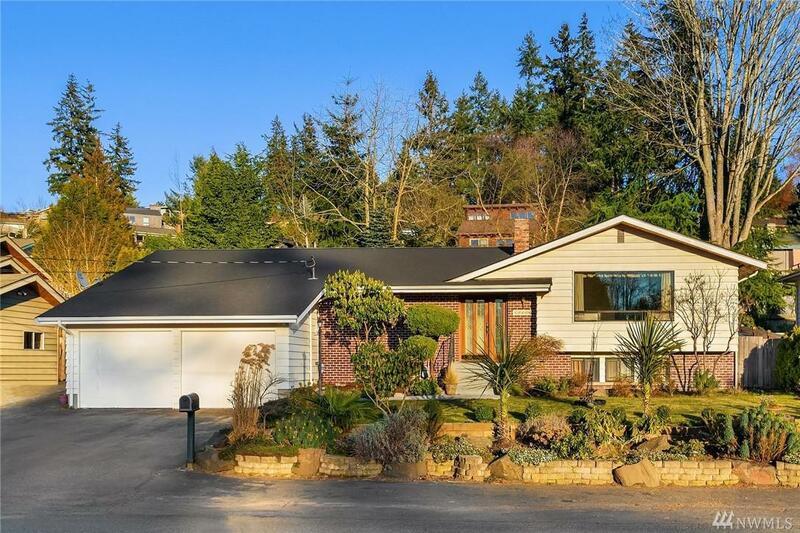 Spacious Northwest Contemporary home in Shoreline! Original red-oak hardwoods throughout main floor. Featuring 4 bedrooms 2.25 baths! Master walk-in closet & bath. Lovely Galley kitchen w/ all SS appliances. Owner added 400+s.f. 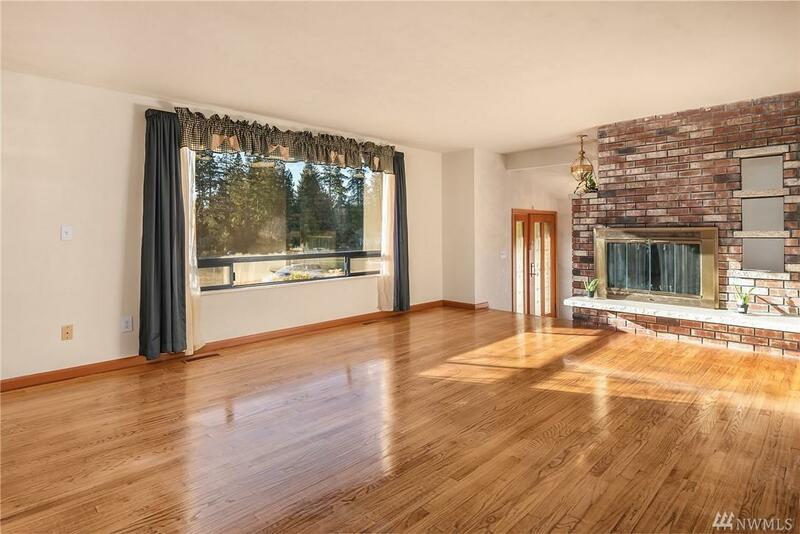 sunk-in family room w/gas f.p., skylight & lots of windows. 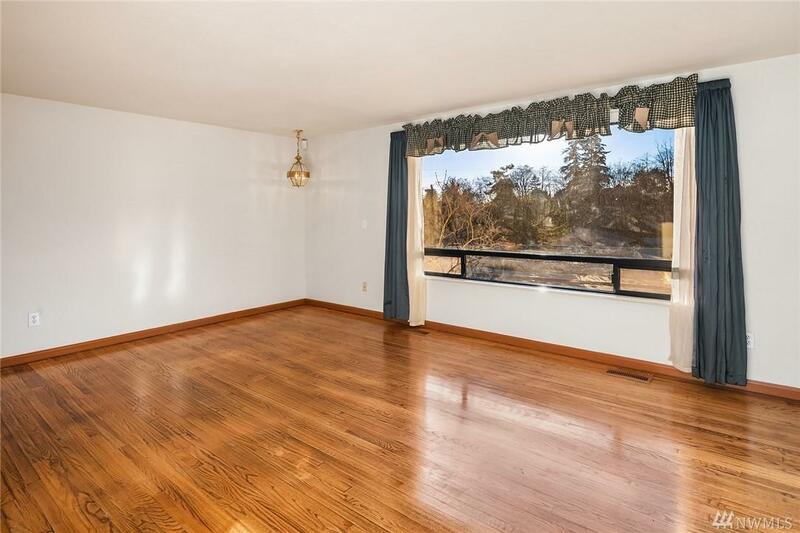 Enjoy entertaining out on the beautiful oriental themed gardens w/huge hot-tub, newly fenced back yard. 2car garage w/tons of storage. 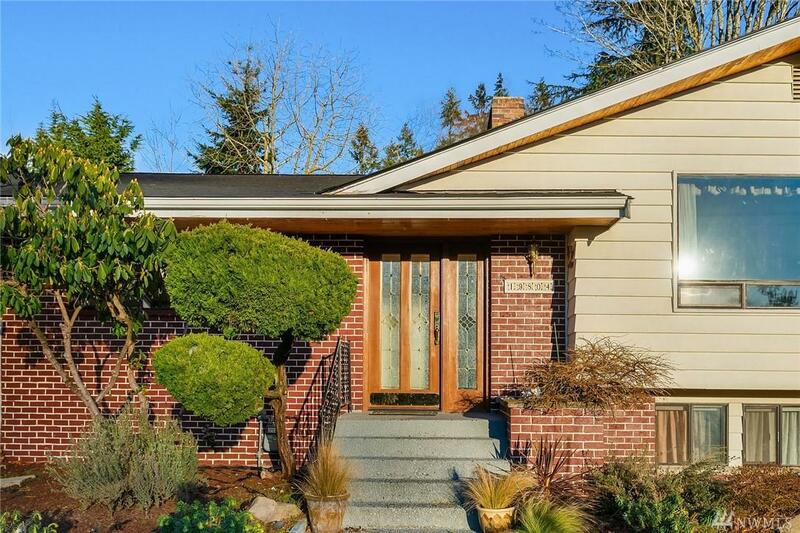 Shoreline School district round out this exceptional home.